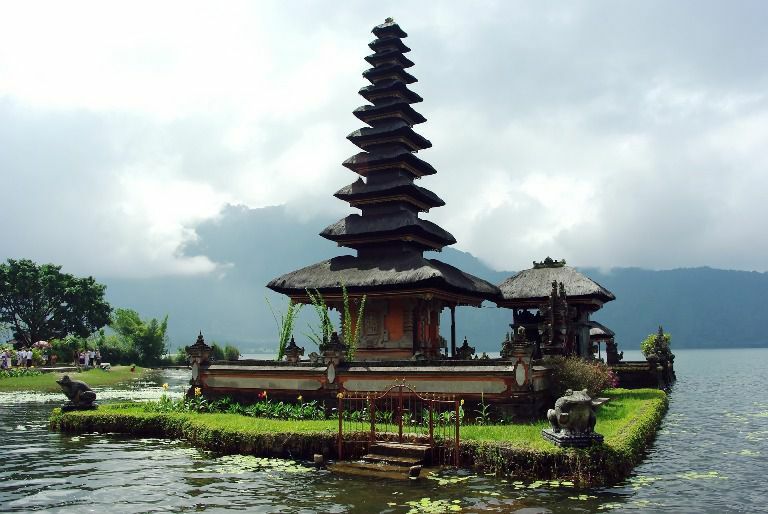 An opportunity to roamed Bali paradise island thru the most famous full-day sightseeing trip packages in 8 to 9 hours. with decoration green mountains stretching from west to east, also the elegance view rice fields terraces just like rugs. Moreover, the beach atmosphere with its big waves so challenging to all surfers from entire world to try it. about all the beauty contained from the island which often dubbed as an island with thousand of temples. which you can enjoy while filling up your holiday in Bali paradise island. 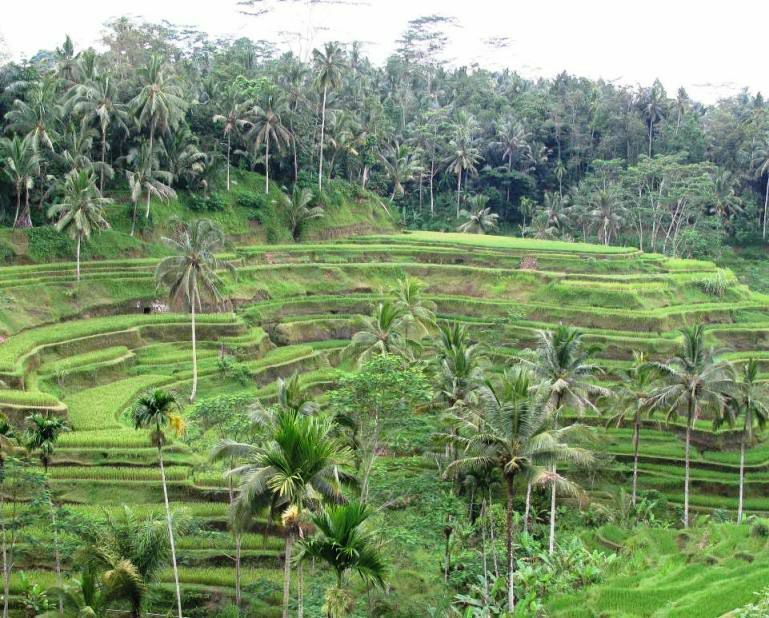 Full Day Tour: Bali Countryside "Authentic Jatiluwih Rice Terraces"
All Bali full-day tours program that we provide are the best collections of various types bali sightseeing tour packages, with popular one day trip itinerary owned. Also famous whole day travel schedule, to visit Bali interesting tourist destinations and explore other attractive tourism objects in full day tour journey. Bali tours program that we offer to you is a "Private Tours", which means: only you and your group who will go and will not be joined with other guests. thus made your time will be more comfortable while roamed all the existed tourist attractions. 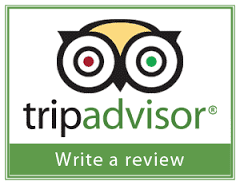 which highly recommended by Sorga Bali Tours (Online organizer for holidays, Adventure packages and Bali tour service activities). Beside that, regarding tour prices will be quoted per vehicle (NOT per person ! ), with maximum passenger capacity up to 6 people in one vehicle. is really a gift of masterpiece that can not be expressed in words, maybe this is the most appropriate expression given to the tourist attraction that existed in northwest region from the Island of Gods. standing upright on a huge sea boulder overlooking Indian ocean with its beauty silhouette of fascinating afternoon sunset. That made these two holy places become a mainstay of Tabanan tourism, (a regency in Bali island as central area of rice granaries). Detailed description Bedugul Ulundanu Lake Beratan & Tanah Lot Sea Temple tour, please read: [Bedugul Tanah Lot tour] Tours Ulundanu lake Bratan & Bali sea temple. reflection symbol of "balance" with backgrounded the amazing view from an active volcano as a highest mountain in Bali paradise island. that's why these sacred area often dubbed as Bali Mother temple, that becomes centre of all shrines found in the Island of Gods. 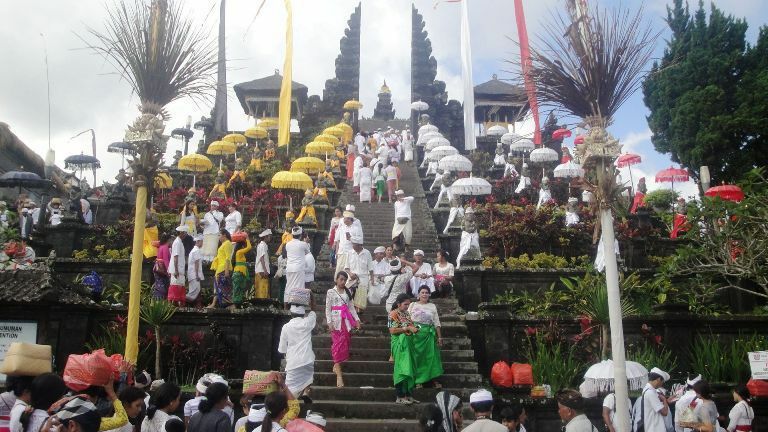 More information Besakih Bali Mother Temple tour, please read: [Besakih tour] Full-day tours journey explore oldest Bali Mother temple. Glow beauty rural nature from ricefield terraced of Subak Jatiluwih is truly fascinating, supported with the elegance of cool atmosphere from green mountain air will pamper your view when set foot step on this little village. This is one of trip activity with its core program will see the beauty stunning view of Subak Jatiluwih, which decorated with the expanse amazing green ricefields-terraces, extends miles away right on the slopes of Batukaru mountains. 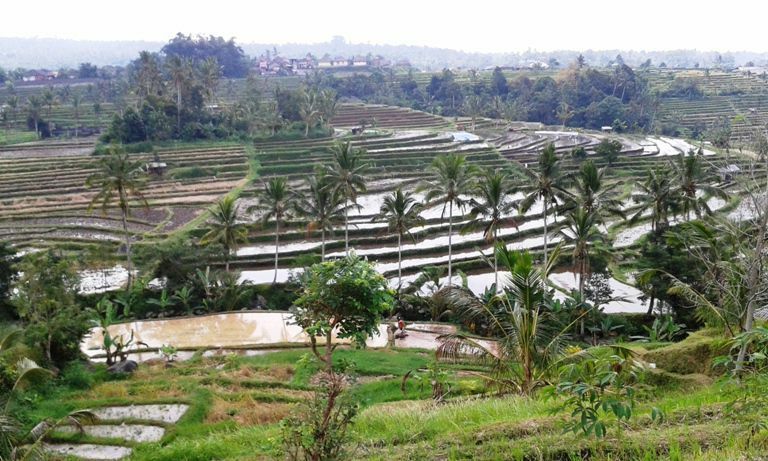 Detailed description Jatiluwih Bali Countryside tour, please read: [Jatiluwih tour] Whole-day tours program visit Bali ricefield-terraces. The sparkling charm beautiful butterfly colours will adorn the eyes sight and indulge the mind as they fly around you in a lovely garden. That is the scenery you will feel, when set foot in an attractive breeding of insects at Kemenuh village. In addition butterfly park also located not far from Tegenungan hidden waterfall attractions, which will presented a natural feel of indigenous Bali countryside. 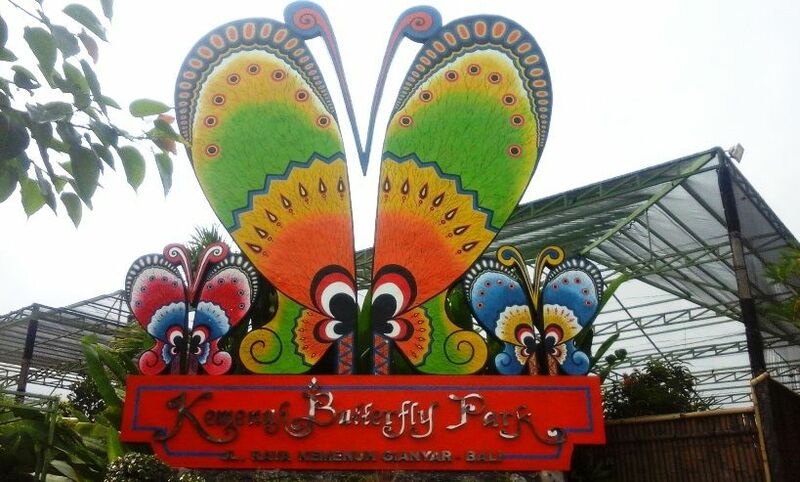 More information Kemenuh Bali Butterfly Park tour, please read: [Kemenuh tour] One-day tours plan visit Bali waterfall & Butterfly park. 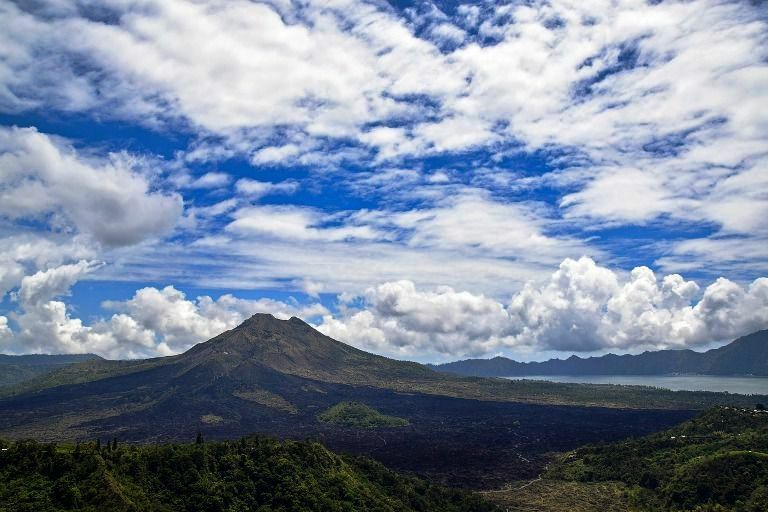 The enchanted views of an active Mount Batur integrated with the overlay exotic of its beautiful lake, is truly one of a very spectacular tourist attraction. That made Kintamani area became a main target of travel options, which capable attract a large number of tourist visits from entire world. Because this beauty panorama also makes Penelokan region as one of a mainstay tourism destination owned by Bangli regency, which located at northeast part from the Island of gods. Detailed description Kintamani Bali Volcano tour, please read: [Kintamani tour] Best full-day tours program to see Batur Bali volcano. For detailed information and booking Bali full day tours program 8 - 9 hours please "CONTACT US" at Sorga Bali Tours (Best Bali Holiday Tour Packages).